The winter season starts on Saturday, 1st December 2018 and continuous non-stop till Sunday, 28thApril 2019 (included). The ski areas Speikboden and Klausberg has been honored by Skiresort.de, the worldwide biggest test portal for ski arenas, for its lifts and ropeways. 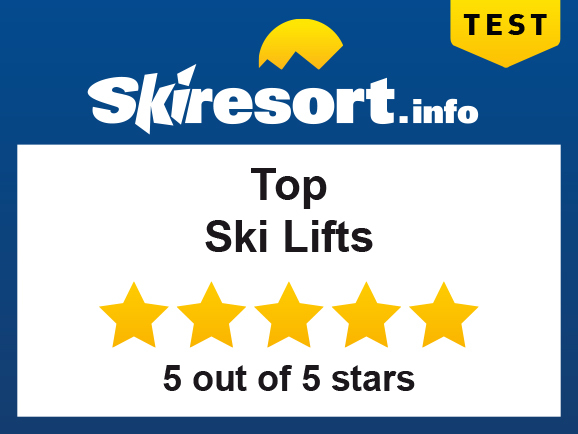 The lifts in the Skiworld Ahrntal have achieved 4 out of 5 stars.